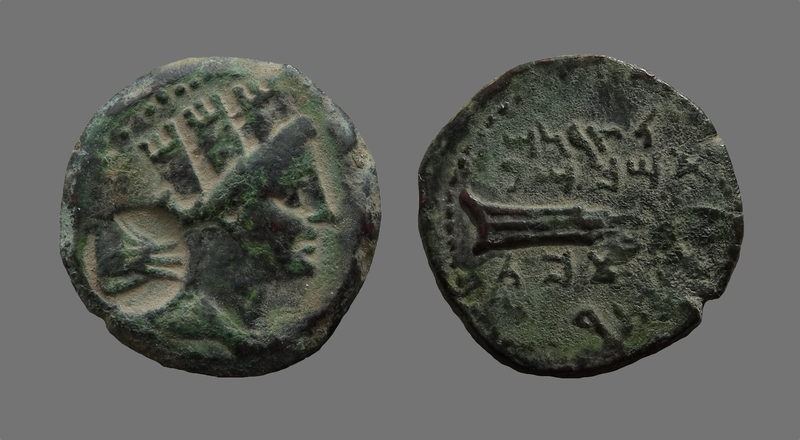 This fascinating Sidonian coin attracted my attention almost immediately in a recent auction, not just because of its wonderful patina but also for the interesting countermark behind Tyche in left field. Those of you who are aware of my collecting interests and recognised the countermarks theme, including the coins geographical origin will have realised that i was not going to let this coin slip through my fingers. There is no mistaking that this countermark is the beak of a galley ram. I found a reference to a coin of the same type in BMC Phoenicia on page 156, plate XXXI. 6. 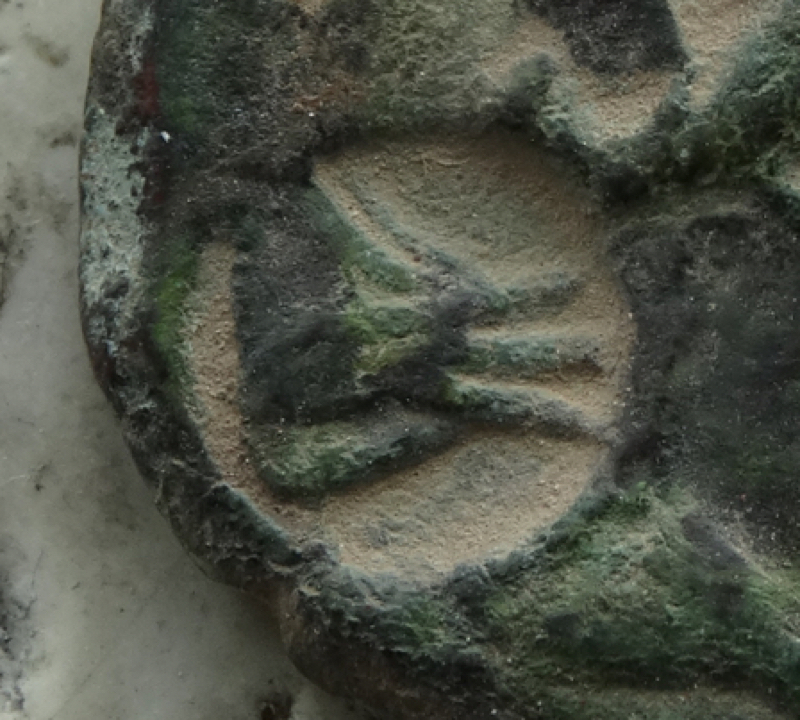 Although i have to confess i can not make out the countermark on the coin imaged in BMC Phoenicia, my age and failing eyesight are probably to blame. Obverse: Turreted and draped bust of Tyche right, hair in chignon with curl behind, border of dots (Ram of Galley countermark in left field). Reverse: Horizontal rudder, Pheonician legend above and below in four lines meaning “belonging to Sidonians, mother of Kambe, Hippone, Citium and Tyre”. Hippone = St. Augustine, now Annaba (Algeria). Citium = Cyprus, also gets mentioned.